With fall quietly approaching and school back in session for many Richmond students, now is the perfect time to gather friends and family for a fun night out. So let’s get out there and wander amongst the many artistic offerings available tomorrow night for First Fridays! 1708 Gallery has done it again! The wondrous light-based art and performance festival will celebrate its 10th anniversary this year in the city’s Arts and Cultural District. The InLight festival has grown in magnificence and spectacle over this time, and is assuredly the not-to-miss, interactive art event of the fall season. This year’s festival draws its theme from the 1901 Electric Carnival that took place on Broad Street, notably featuring an enlivened replica of the Eiffel Tower. We cannot wait to see just how InLight 2017 participants will play with this theme, and transform the cityscape into a mercurial, illuminated wonderland. 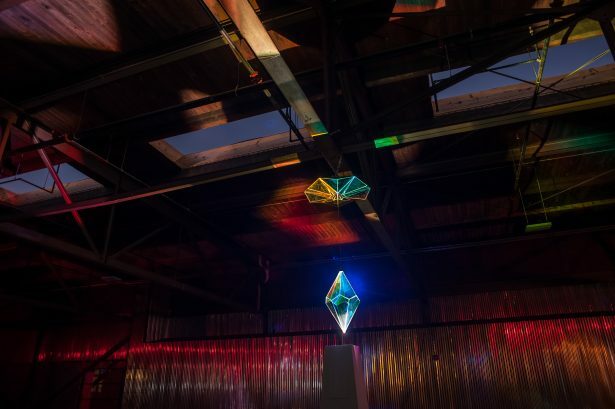 Initiated on the premise of offering a public art exhibition to the community, InLight has more than succeeded in providing Richmond the chance to experience contemporary art and artists outside of the gallery setting. Major highlights of the event incorporate various light-studded performances, sculpture and video installations, participatory projects for attendees and of course the marvelous Community Lantern Parade, which encourages one and all to make lanterns and join in an artful procession. The event will feature the contributions of over 40 artists and performers in this stellar night of brilliance and festivities. The Community Lantern Parade is scheduled to gather at 7:00pm at Henry and W. Broad Street, and begins at 7:30pm, running the stretch of West Broad between Belvidere and Foushee Streets. For those who wish to participate, 1708 Gallery will also have a lantern making station starting at 6:00pm at their new Night Lights Interactive Zone (Henry and West Broad Street). An InLight 2017 Food Court with eats and beverages, along with many local restaurants offering InLight specials, will be available to fuel your experience. 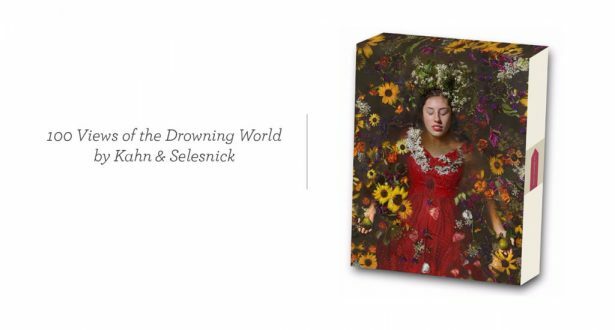 Candela Gallery offered a sneak peak of Kahn & Selsnick’s 100 Views of the Drowning World at the Current Art Fair this past month, exhibiting one of the large-scale archival pigment prints, as well as showing off the comprehensive publication that accompanies the project. From these teasers alone, one can tell this exhibition is a definite class act, carried by dark, yet whimsical conceptual grounds. These arch-topped prints follow the narrative of an itinerant acting troupe, the Truppe Fledermaus, as they stage various performances in far-ranging locations from England to Japan. The absurdist style and manner of these performances “are as apt to commemorate the passing of an unusual cloud as they are to be found documenting their own attempts to flee the rising waters of a warming planet, or using black humor to comment upon the extinction of bats or other animals.” The accompanying book is beautifully presented as an unbound publication, inviting readers to consider the text in any order of their choosing—thus, opening minds to the possibilities of non-linear experience and story-building in both fiction and reality. 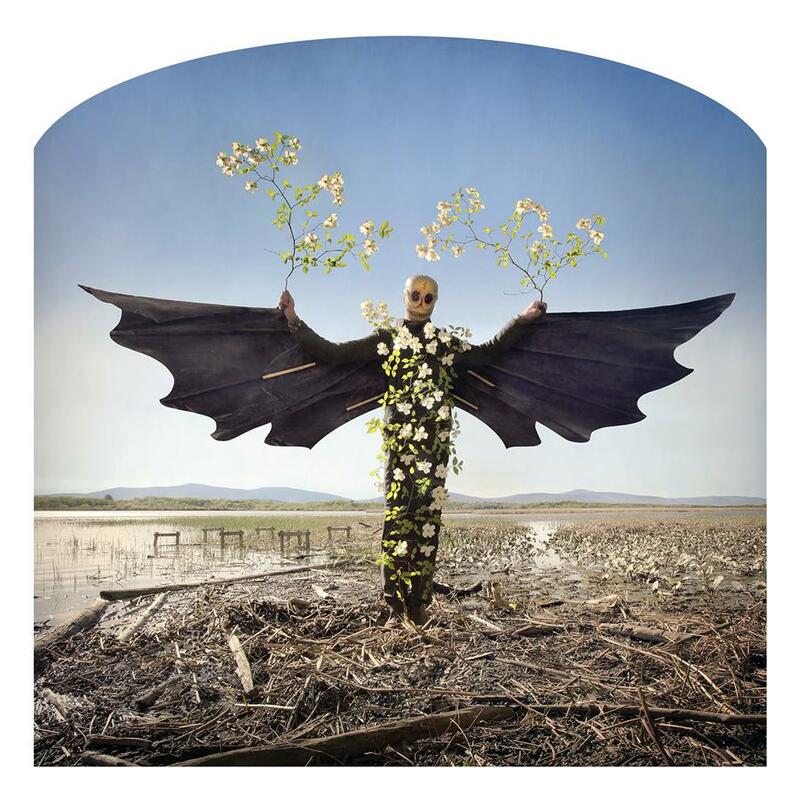 Artists Nicholas Kahn and Richard Selesnick have worked collaboratively since the 1980’s, and have participated in over 100 solo and group exhibitions worldwide. 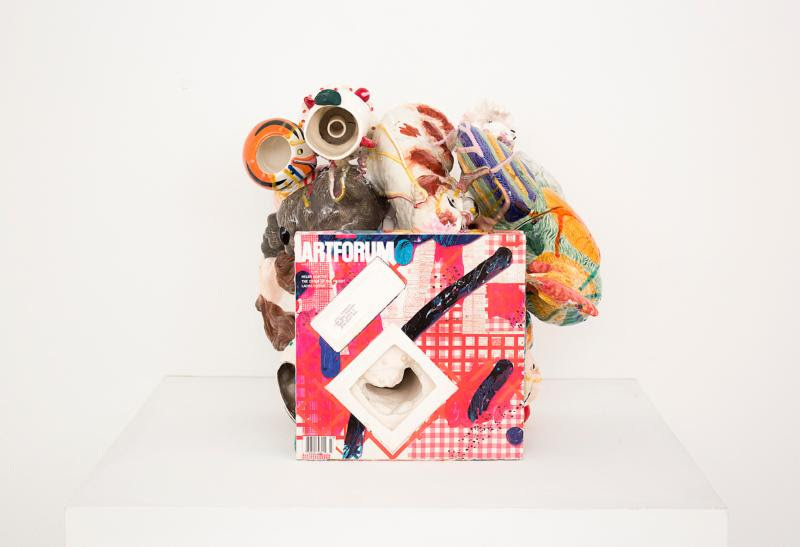 Their collaborative projects are expansive, comprehensive, and founded with strong conceptual bases, and often include multiple platforms of expression. In its totality, the Truppe Fledermaus narrative includes 100 Views of the Drowning World, a number of posters and banners, installations, and two additional photo series. This exhibit will be on view until Dec. 23rd, 2017. Watch for Ada artist Derek Larson as a participating artist with InLight 2017! A repeat exhibitor at Ada since 2014, the gallery represented Larson at last year’s Untitled Art Fair in Miami Beach, FL. This multi-media artist will show some of his new animations inside the gallery as well. 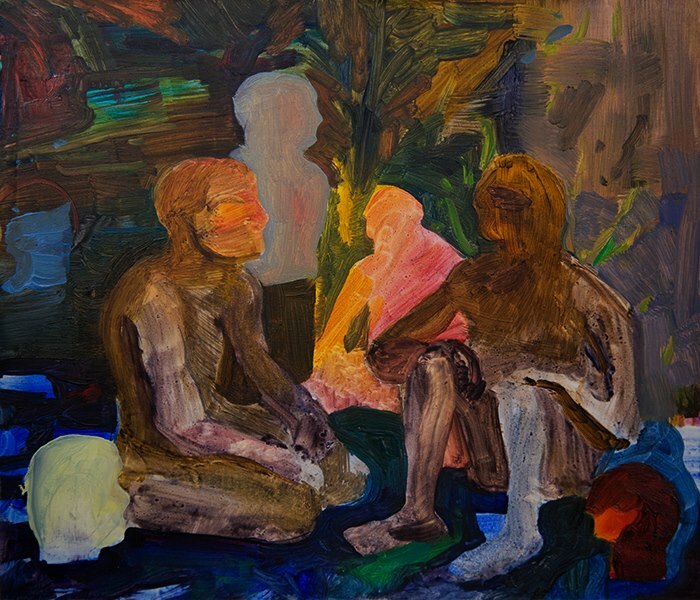 The main gallery features Jared Lindsay Clark’s solo show, Bilder Bildet. This exhibition includes a number of his ‘kitschbild’ assemblages as well as a debut of his new oil paintings and gouaches. 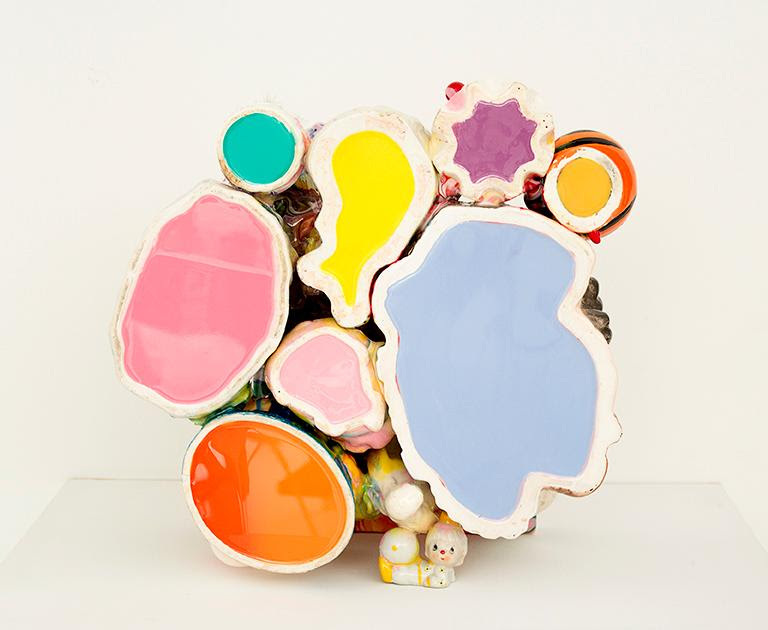 His glossy, conglomerate assemblages blur bounds of painting and sculpture as they teem with various collectibles, found objects and detritus bound in glossy resin coatings. Many of these appear as fantastic split geodes of bright, kitsch culture that has dripped into our pop-social world. Some include found paintings or publications that the sculptures’ fused structures seem to abscond or envelop. Builder Bidet will be Clark’s first return to painting since receiving his masters from VCU fifteen years ago. These works echo some of the volumetric explorations found in his kitschbild assemblages, looking again into the formal play of mid-twentieth century modernist aesthetics. Opening is from 7-9pm, this exhibit runs through November 25th. Baltimore based artist Katya Villano will be showing new paintings in Blue Litmus Works at VALET Gallery. In many of these recent paintings, Villano masks figures into their environments using the obscuring mid-tones of their surroundings. The representational situations and encounters in each work seem to wash or flow across the canvas, and are yet held by the boldness of Villano’s painterly mark making. As a trans lesbian artist, Villano’s works explore the fluidity of femininity in the trans body. Each painting offers a “venue of fluidity” where “color, sensation, womanhood and power need no declarations or definitive engagements.” The work focuses on relationships between shame, desire and contradictory truths. Villano’s color palette alone evidences how these compositions “reject myths of purity,” as the show’s title also connotes thoughts of discerning the unknown properties of mixed solutions. Along with their regular gallery programming, SEDIMENT has also begun to curate storefront feature exhibitions as a new experimental exhibition format. As part of these, Chino Amobi’s Weak Images debuts this Friday. Weak Images is a multimedia installation based off of the Italian philosopher, Giorgio Agamben’s concept of Weak Images, concerning questions of defining an image’s essence and the visibility of concrete images. Chino Amobi is from born in Tuscaloosa, AL, and currently resides in Richmond. He is a co-founder of the global collective Non Worldwide and is currently pursuing an MFA in Graphic Design at Virginia Commonwealth University. 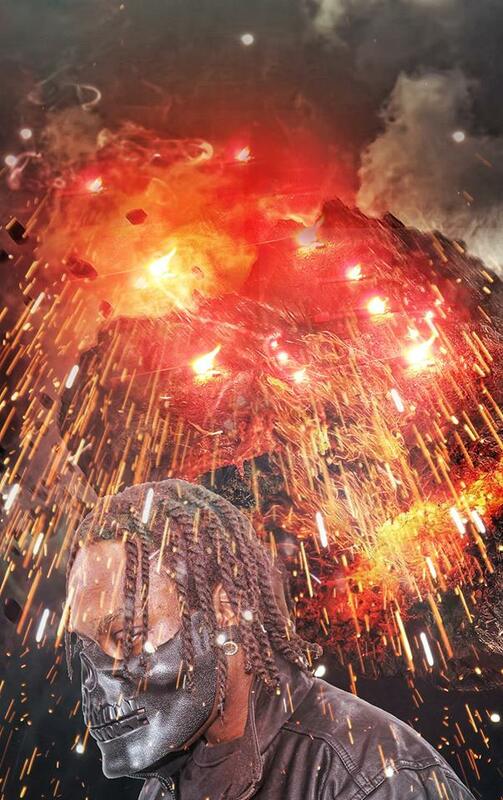 A noted musician as well as visual artist, Chino will also be performing at the Advocates for Youth Benefit Show at Strange Matter this Friday. 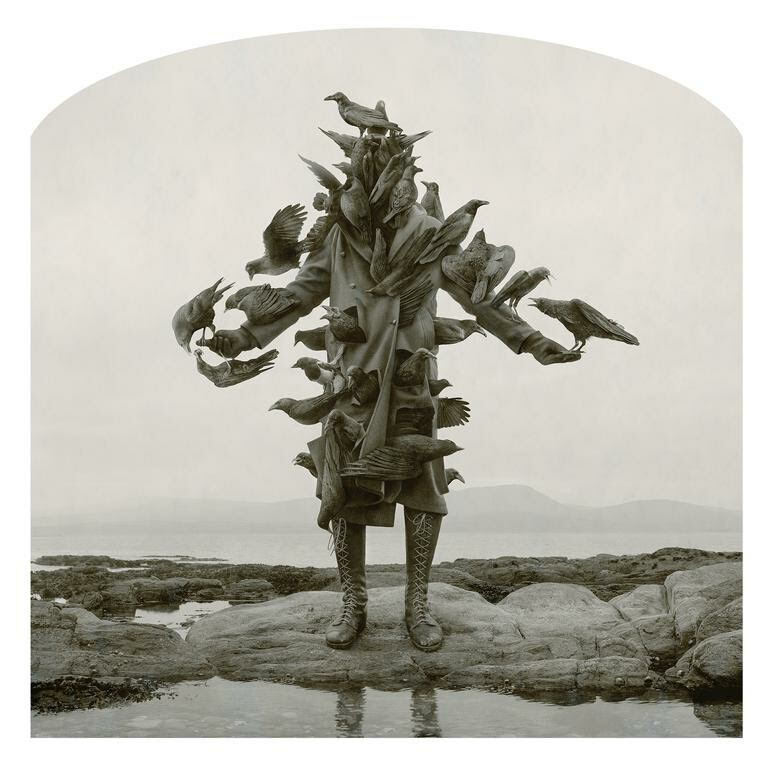 Weak Images will remain installed at SEDIMENT through Nov. 19th. 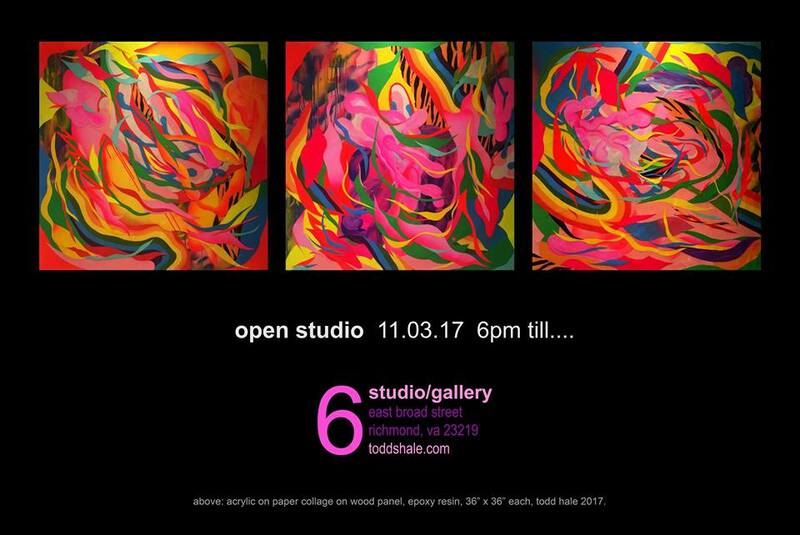 Studio/Gallery 6 will hold an open studio of works by gallery owner, Todd Hale. A multidisciplinary artist to say the least, Hale will feature a number of colorful new acrylic/paper collages on panel board in resin coating. These compositions are especially bright—some entangle the entire panel, while others seem to float in black space. Their cut-paper, fauvist aesthetic makes for exciting, in your face conglomerate forms and spaces that slip in and out of themselves. VCU’s impact on the downtown Richmond area is undeniable.